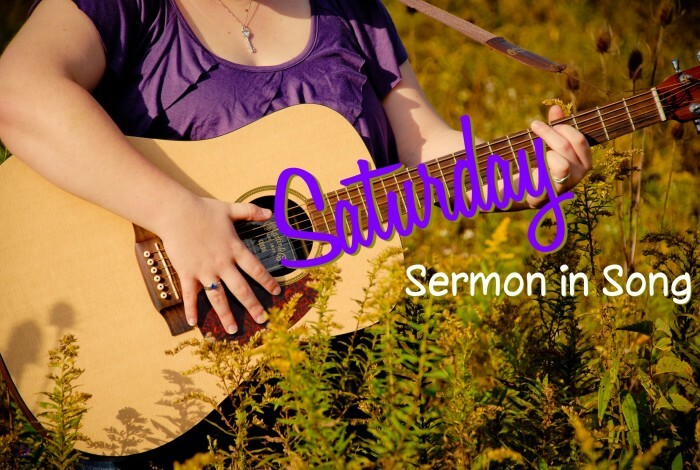 It’s been a long time since I’ve done a Saturday Sermon in Song post. Just this past week, I was thinking about this series I had started on my blog years ago, and I thought it might be fun to start it up again. Then, this morning, I sat down to check my e-mails and had one about MercyMe’s new radio single – “Even If.” I sat down to listen to it and was immediately reduced to a blubbering mess. This song brought me to tears because it reminds me so much of me. It reminded me of singing with my best friend Sue. And thoughts of her on her death bed came back to me . . . I remember whispering in her ear that it was OK for her to go, that she should go be with her parents, and that when I got to heaven, we’d sing together again. And I realized this is part of the reason why I have so much trouble singing now.